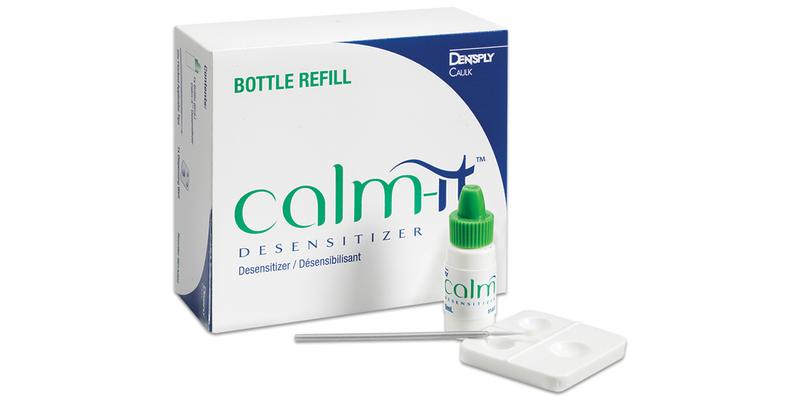 Glutaraldehyde-based desensitizer that delivers a fast and effective treatment for the prevention of dentinal hypersensitivity. Reduces sensitivity in seconds with a one-step chairside procedure. Compatible with adhesives, cements, restoratives, amalgams, core buildup and temporary materials. Contains: 1 x 6ml bottle, 50 flocked applicator tips, mixing well.